As you all know, that iFixit teardowns every new gadget. So, today they choose Google's product which recently got launched, Google Home. 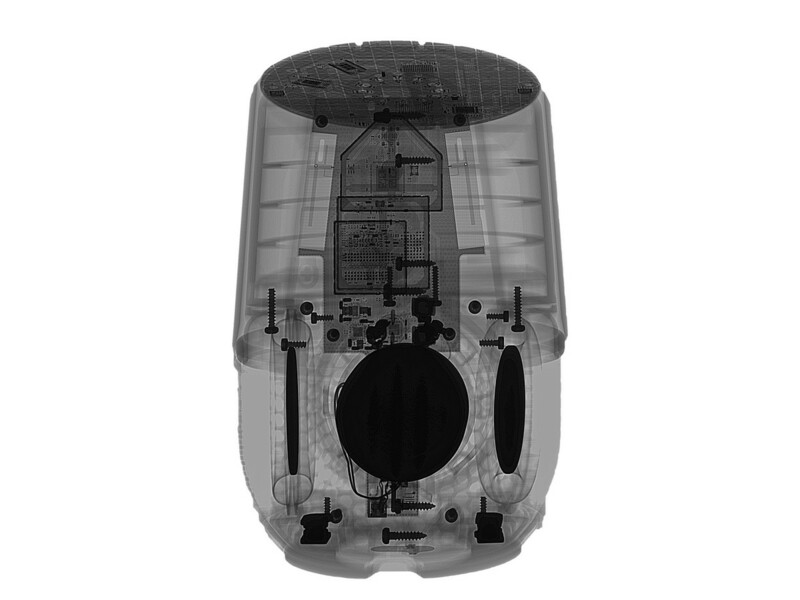 There are tons of things iFixit did to this gadget like x-rays and tearing it apart screws by screws. 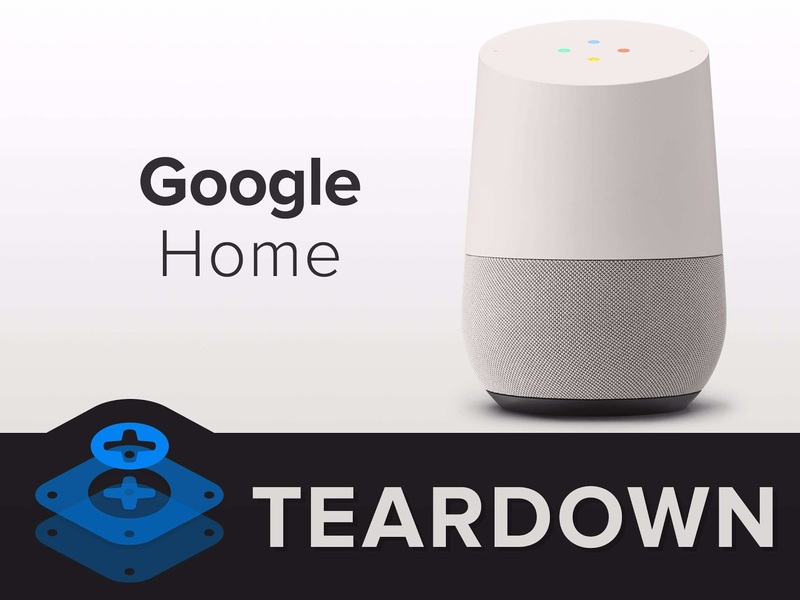 iFixit mentions that, the teardown reveals Google's voice-controlled gadget is in fact powered by the same parts as last year's second-generation Chromecast dongle — an Armada 1500 Mini Plus (with two ARM Cortex-A7 cores), along with 256GB of storage and 512MB of DDR3 RAM. On the downside, the teardown notes that the capacitive touch and LED board at the top of the device is attached with some serious adhesive which was a pain to get off. The DC-in port is also soldered directly to the motherboard, but iFixit notes that this shouldn’t be a part that often needs replacing as the device is made to be always plugged in. There are only standard screws and connectors — so you won’t need any special tools in that regard — and perhaps most importantly, many of the components within are modular and can be replaced individually. 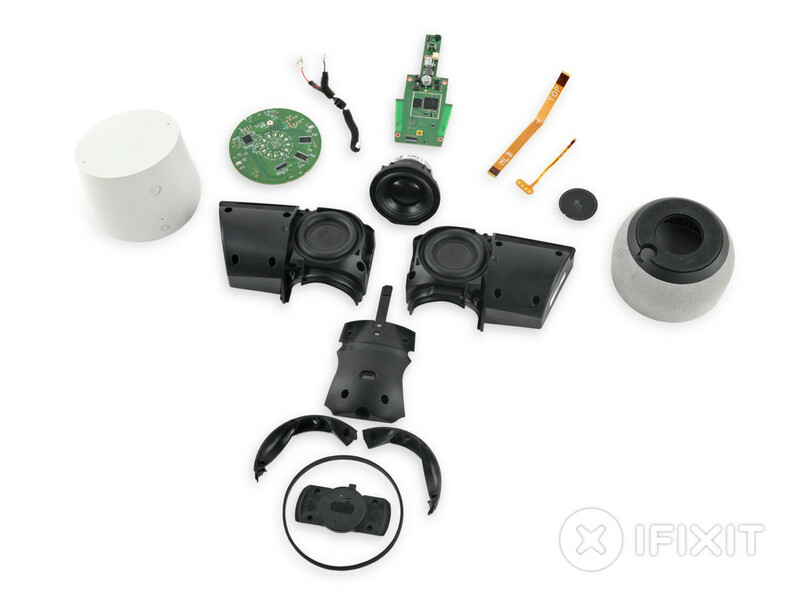 Overall, Google Home earns a repairability score of 8/10, with the device losing points for the super-sticky glue used in the touch board, and the fact that the power port is soldered directly onto the mainboard. Hit the source link to see the whole process of the teardown.